All Chicago Public Schools will be closed Wednesday due to the impending winter weather, officials said. "The safety of our students is the district’s highest priority," CEO Janice Jackson tweeted Tuesday night. "All afterschool activities will be canceled tomorrow, January 29th. 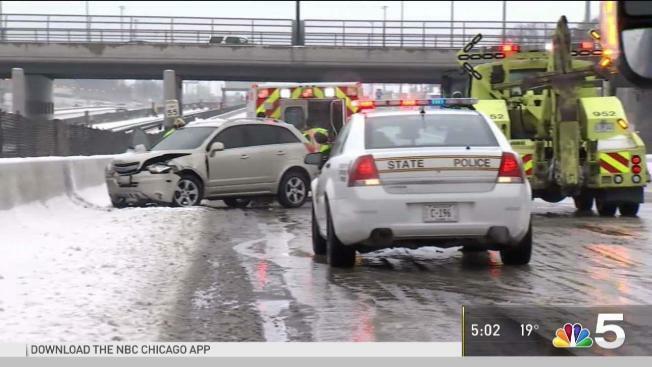 All CPS schools will be closed on Wednesday, January 30th." Schools will remain open Tuesday but all after-school events will be canceled, CPS said in a press release. All schools and after-school activities will be canceled Wednesday. A decision for classes on Thursday will be made Wednesday afternoon. "Due to the cancelation, CPS intends to add an additional instructional day to the end of the school year to ensure students receive the full 178 instructional days on the district’s calendar," CPS said. 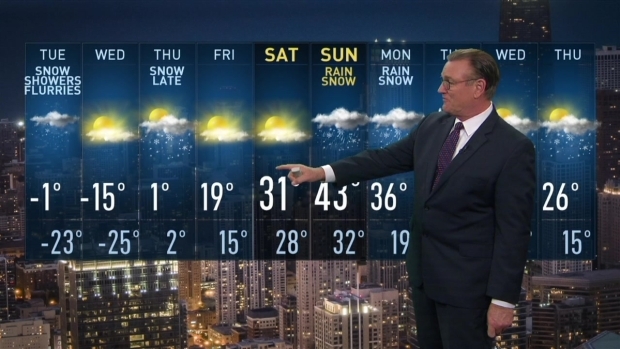 A Wind Chill Warning was issued for the entire Chicago area beginning Tuesday evening.